Sherick & Bleier has built a reputation in the community for effective and caring representation. We represent clients charged with a wide range of criminal offenses in state and federal court. Representation throughout all stages of the criminal justice process. Over the past two decades, aggressive law enforcement on university and college campuses has become the norm. Criminal charges can impact not only your future at school but also your future career opportunities. Our firm regularly represents students charged with major and minor offenses in court and through the student disciplinary process. If you are facing a criminal charge, you may be anxious, confused, and wondering where to turn for answers and guidance. 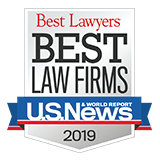 You need an experienced, determined, and compasssionate lawyer who will advocate on your behalf and counsel you to find the best possible resolution to your case. Steve Sherick and Adam Bleier are attorneys with more than 40 years of combined experience defending clients charged with state and federal crimes ranging from drug possession and DUI to sexual offenses and violent crime We also have extensive experience representing college students charged with various offenses in court and before the Dean of Students office. Every client's situation is different and requires a tailored approach. In some cases, it may be in your best interest to fight the charges at trial. 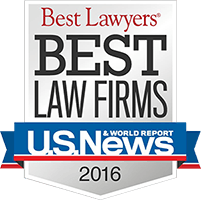 In other cases, it may be best to negotiate a favorable plea agreement to a reduced charge. Other cases allow for the possibility of diversion, a process by which the case is dismissed in exchange for the completion of certain consequences. Whatever your case, we will work one on one with you to educate you on your rights, advise you of your options, investigate the case, and pursue the legal strategy that makes sense in your particular situation. Over the years, we have established a reputation for honesty, professionalism and ethical representation. Our attorneys have extensive experience handling complex cases from arrest through the appeal. We know what we're doing, and we can help you. 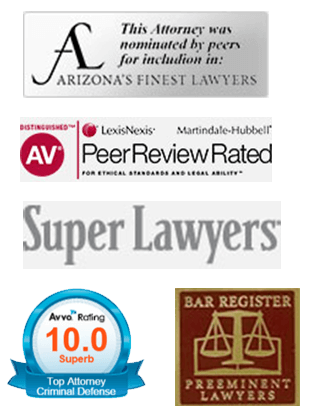 To schedule a consultation with an experienced Tucson criminal defense lawyer, please contact us at 520-318-3939. We serve clients throughout southern Arizona. Representamos a clientes que hablan español. Póngase en contacto con nuestra oficina para hablar con un abogado que pueda ayudarle. There is no substitute for experience when it comes to hiring an attorney to defend your legal rights. 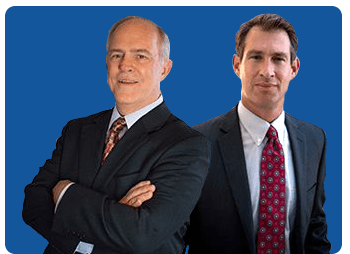 With more than 40 years of combined experience, the lawyers of Sherick & Bleier P.L.L.C. provide intelligent, experienced and passionate representation to clients in Tucson and throughout southern Arizona.